Guarding against chargebacks and fraud is the best way to protect your payment processing accounts. Simply fighting a chargeback is not enough to keep chargebacks under control. While there is no way to completely eliminate chargebacks, there are effective methods to prevent them from affecting your business operations. Cybercrime where fraudsters target your site. What is known as “friendly fraud” is a bigger concern. With friendly fraud, buyers exploit loopholes in the chargeback process to attempt to avoid paying you for goods & services. No matter how good your customer service is, the sad fact is that most customers will call their bank to initiate a chargeback rather than calling you and asking for a refund. In some high risk industries, more than 86% of customers will call the bank without ever contacting the merchant. And let’s face it. Consumers are getting more educated about how easy it is to initiate a chargeback. 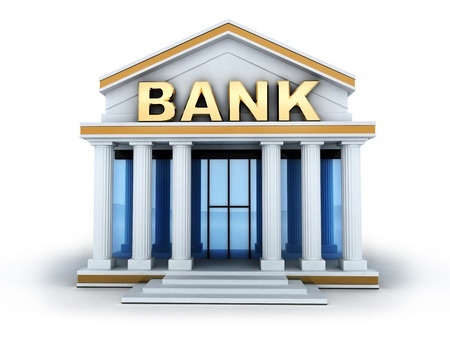 They understand that in most cases, the issuing bank will side with its customer. Sure, it’s not “fair” to you as the merchant. Yet, the customers and issuing banks are not concerned about you. That’s simply the way it is. High volume, high risk merchants now routinely take advantage of early warning systems to keep chargebacks under control. The services effectively reduce chargebacks up to 50%. 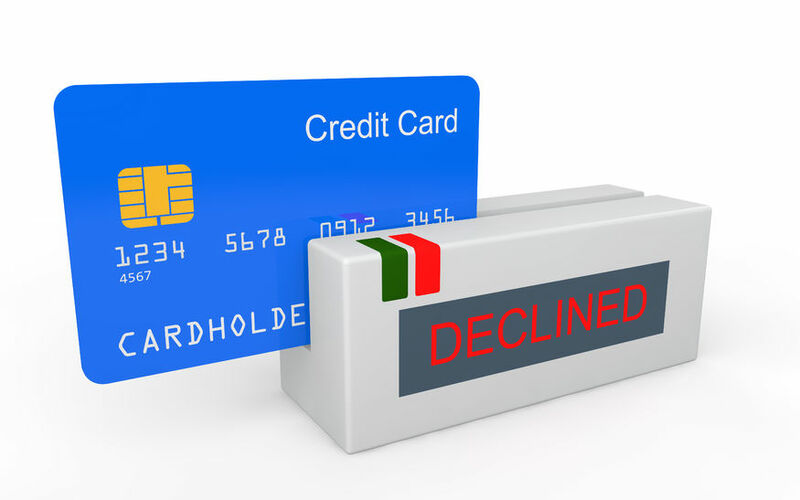 Thus, merchant accounts are protected and processing can continue. When a customer calls the issuing bank to dispute a transaction, you are notified. You can immediately issue a refund for the amount of the purchase. Once the refund is issued, the dispute is closed and there is no chargeback. The consumer still wins because the money is refunded. Although you are still out the cost of the goods or service you provided, your merchant account processing is protected. With so many chargeback codes, managing & fighting chargebacks can become nightmare. Few companies have the expertise or staff to properly handle the the chargeback process. 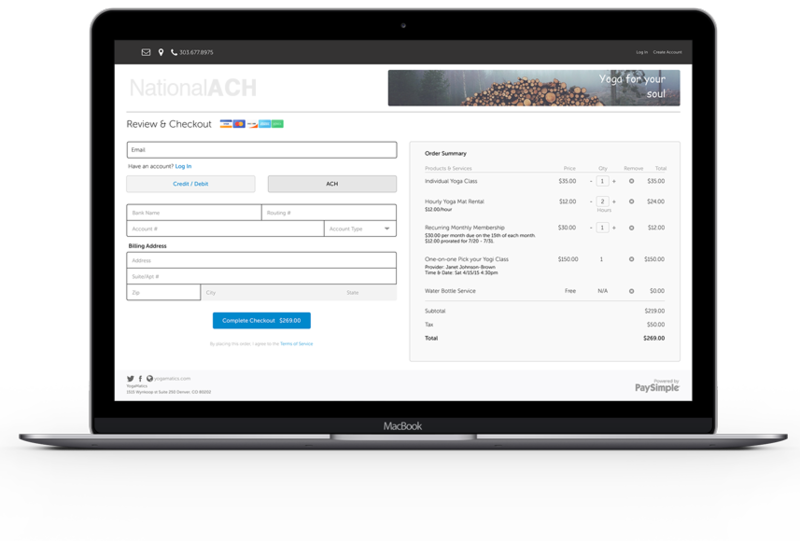 Offloading chargeback management to companies that specialize in chargeback prevention saves you money. In addition to helping you prevent chargebacks, these services fight chargebacks that can be won. And advise you how to handle chargebacks that you have little chance of winning. 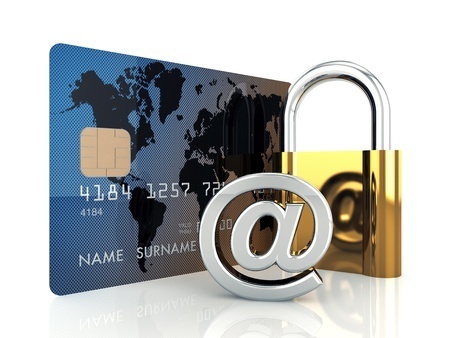 Without a way to protect yourself from chargebacks, your merchant account is at risk. Without payment processing, your business cannot not survive. There is no perfect system to protect you against chargebacks. Using chargeback prevention & mitigation services reduces risk and protects your payment processing accounts.